Today is National Girl Child Day. 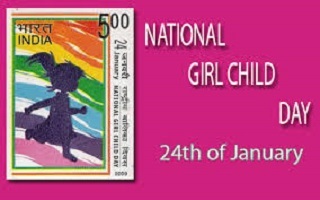 The government had, in 2008, declared 24th January each year to be observed as the National Girl Child Day. The objective is to raise the consciousness of society towards the girl child so that she can be valued and respected. In the national capital, a special function has been organised by the Women and Child Development Ministry to mark the occasion. 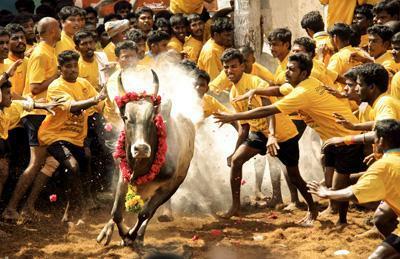 The ruling AIADMK party in Tamil Nadu on Monday announced that a bill to replace the ordinance lifting the Supreme Court-ordered ban on the traditional bull-taming sport, Jallikattu, was passed in the state assembly unanimously. The Jallikattu Bill, which was tabled in the House by Chief Minister O Panneerselvam, aims to permanently protect the bull-taming festival from legal challenges. Cabinet approved a new scheme for promotion of Rural Housing in the country. The Government will provide interest subsidy under the scheme. Interest subsidy will be available to every rural household who is not covered under the Pradhan Mantri Aawas Yojana (Grameen), PMAY(G). The scheme will enable people in rural areas to construct new houses or add to their existing pucca houses to improve their dwelling units. The beneficiary who takes a loan under the scheme would be provided interest subsidy for loan amount upto 2 Lakhs rupees. National Housing Bank would implement the scheme. Scheme :Pradhan Mantri Aawas Yojana (Grameen), PMAY(G). Objective :A rural housing scheme of Narendra Modi Govt for construction of 1 Lakh homes by 2019. Cabinet has given its ex-post facto approval for interest waiver for the two months of November and December last year for farmers accessing short term crop loans from Cooperative Banks. 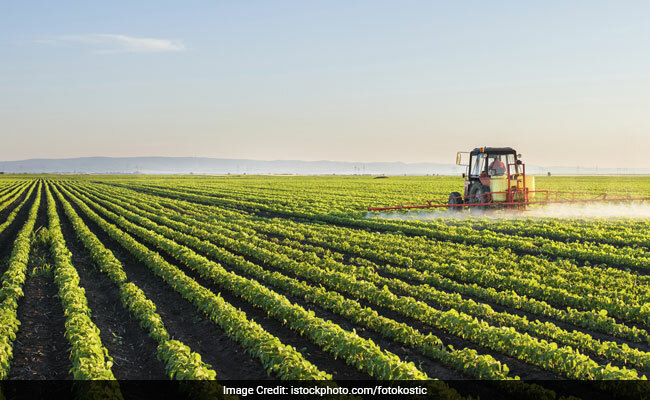 The decision also provides for interest subsidy to National Bank for Agricultural and Rural Development, NABARD on additional refinance by NABARD to cooperative banks. Farmers across the country availing short term crop loans from Cooperative Banks will be benefited by this. In order to generate awareness and to encourage cashless transactions among the customers and traders, Digi-Dhan Mela is being organised at Dssera Ground, Indore from 10.30 am today. Lok Sabha Speaker Sumitra Mahajan will inaugurate the fair. AIR correspondent reports that lucky Customer draw of NITI Ayog and winners draw of Digi-Dhan Vyapaar Scheme will be held in the fair. Banks and private payment service providers will provide services to the customers regarding digital transactions. 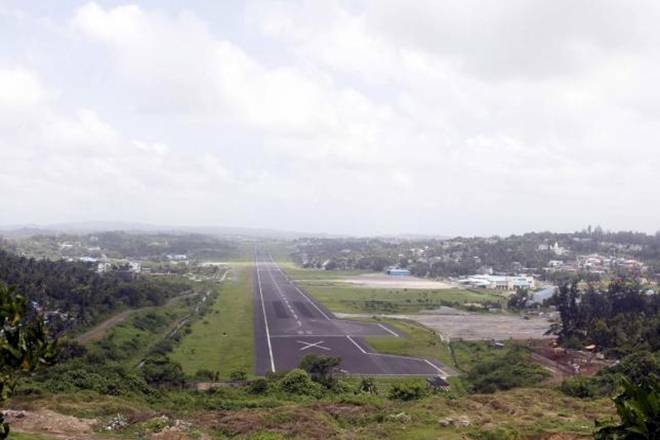 The Union Cabinet has given its approval to transfer 11.35 acres of land to Airports Authority of India, AAI by way of exchanging equivalent land of AAI at Anisabad in Patna. The proposed land at Patna Airport will be used for expansion of the airport and construction of new terminal building along-with other associated infrastructures. The State Government has also agreed in principle for transfer of the land. The Centre will invest 5,500 crore rupees in North East in telecom infrastructure in the next two years. 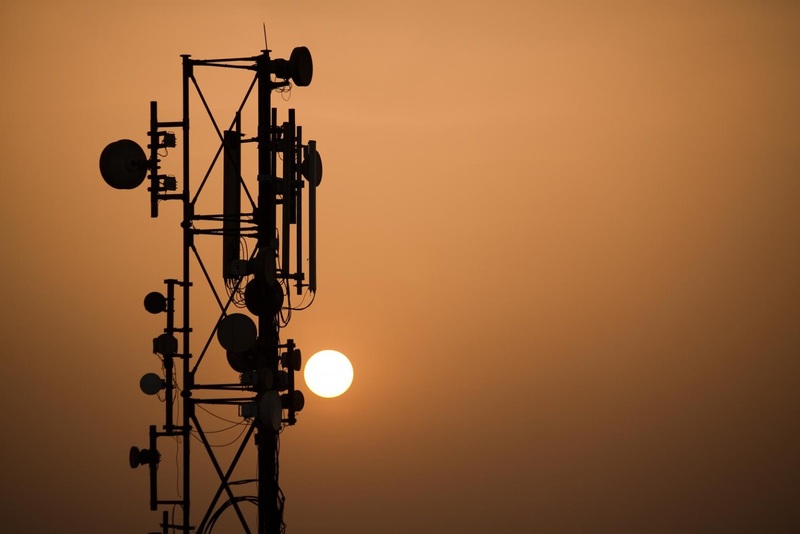 Talking to newspersons in Guwahati this evening,Telecom Secretary J S Deepak said that much thrust has been given to improve the telecom scenario in North East. 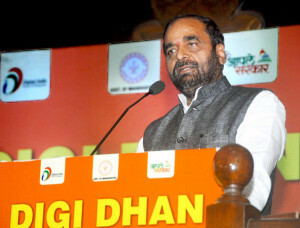 He said that by the end of next year all Gram Panchayat of the country will be connected through optical fibre network. Mr.Deepak further said that North East is likely to achieve it ahead of other states. 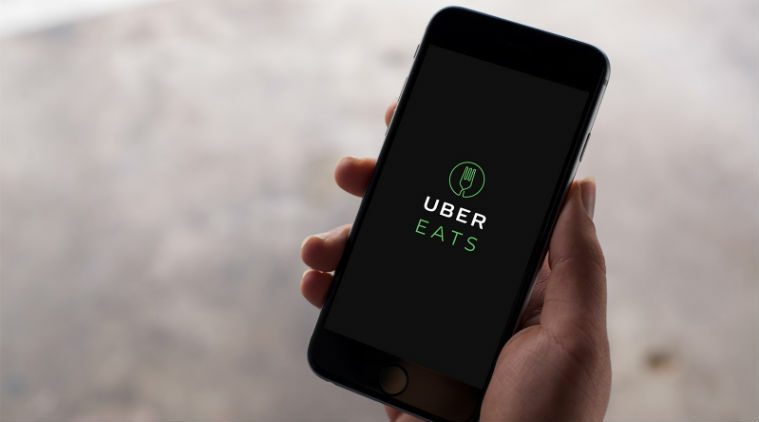 Uber on Monday announced that it will soon be launching its standalone food delivery app UberEATs in India. Uber will partner with local restaurants to list their menu on the app and will have registered couriers to deliver the food. Uber first tested its food delivery service in 2014 in Los Angeles, and currently runs it in 58 cities worldwide. 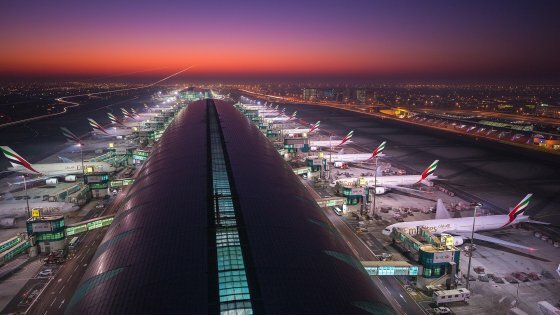 Dubai International Airport remained the world’s busiest airport for international passengers in 2016, with annual traffic rising 7.2% to 8.36 crore passengers during the year. The airport attributed the passenger growth to the addition of 11 new destinations by local airlines in the year. Dubai overtook London’s Heathrow in 2014 to become the world’s busiest airport for international traffic. 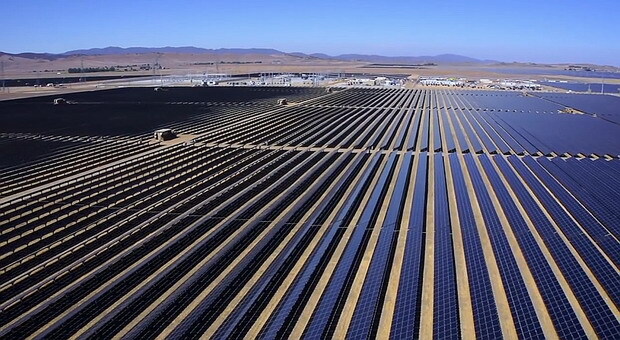 China has reportedly built the world’s largest solar park which can produce about 850 MW of power in Qinghai province. The Longyangxia Dam Solar Park occupies 27 square kilometres and has been expanded several times since its construction began in 2013. The farm was built at the cost of around $875 million (around ₹6,000 crore), according to reports. Republican congressman Mike Rogers has introduced a bill in the House of Representatives calling for US to completely withdraw from United Nations. The bill has been cosponsored by six other Republican congressmen and calls for UN to remove its headquarters from New York. 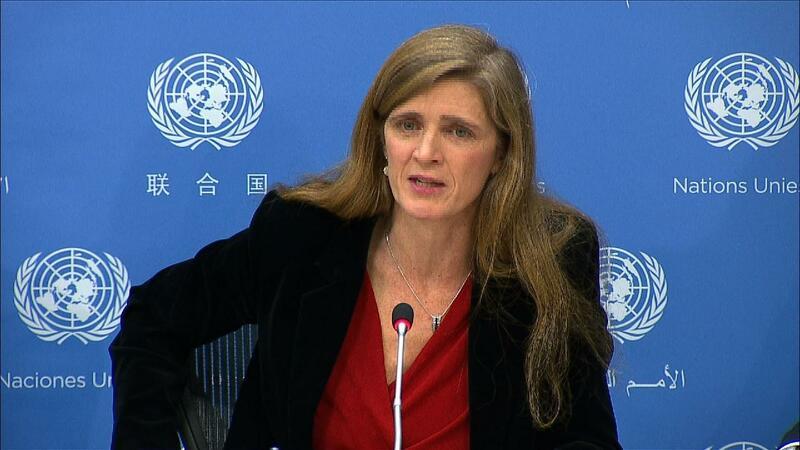 Rogers reportedly proposed the bill as he believes taxpayers money shouldn’t be wasted on an ‘anti-US organisation’. In UK, a very high air pollution warning has been issued for London for the first time under a new alert system. Warnings are being issued at bus stops, roadside signs and Tube stations under the new system set up by London Mayor Sadiq Khan. The rise has been attributed to cold, calm and settled weather, meaning winds are not dispersing local pollutants. A spike in pollution on Sunday was the highest level recorded since April 2011. 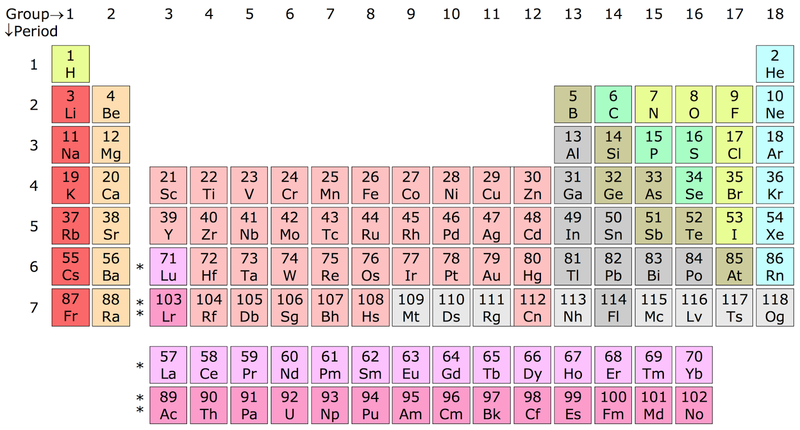 US-based astronomer Jennifer Johnson has created a periodic table which links elements in our solar system with their origin. It categorises the sources of elements under six physical processes of the universe, including the ‘Big Bang fusion’ and ‘cosmic ray fission’. For instance, oxygen originated from supernovae and is listed under ‘exploding massive stars’ category. 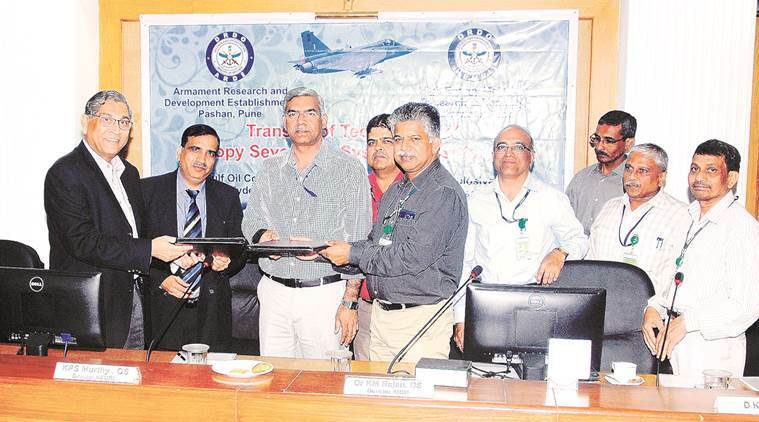 Two Pune based Defence Research and Development Organisation (DRDO) laboratories have signed transfer of technology agreements with private firms for the production of canopy severance system (CSS) for the endogenously developed light combat aircraft (LCA). The CSS facilitates smooth escape of the pilot in a shortest possible time during emergency of the military aircraft by pre-weakening the cockpit canopy. The CSS is the state-of-the-art technology product, developed ab initio for the first time in India at the Armament Research and Development Establishment (ARDE), in association with the High Energy Material Research Limited (HEMRL), Pune, for the endogenously developed LCA Tejas and trainer HJT-36 Aircraft. Venezuelan President Nicolás Maduro has awarded the first ever Hugo Chavez Prize for Peace and Sovereignty to Russian President Vladimir Putin. 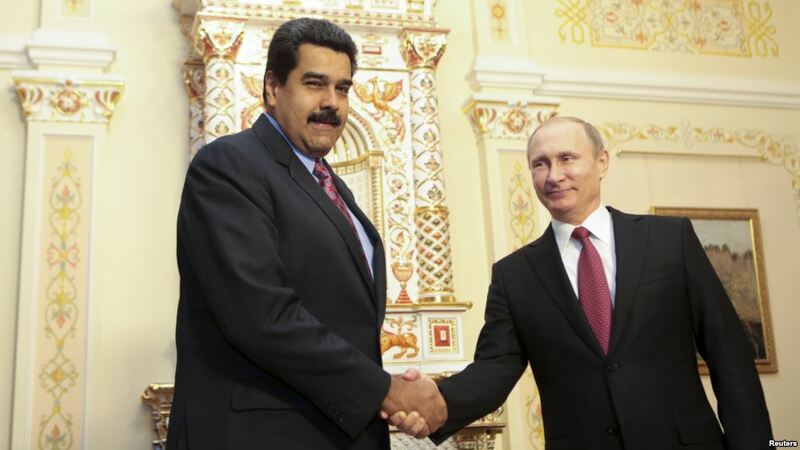 The award, that honours Venezuela’s former President Hugo Chavez, recognised “Putin as a great leader of peace”. Venezuelan President Nicolás Maduro had earlier called Putin a “fighter for peace” and said he will be given the first award. 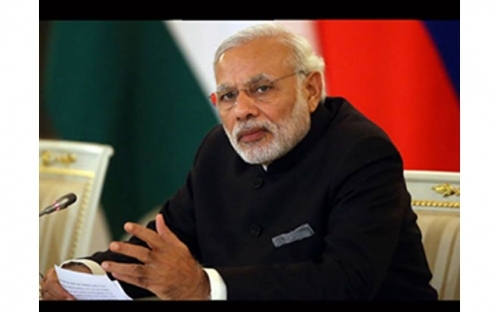 Prime Minister Narendra Modi, on Monday, gave the National Bravery Award to 25 children. Four of the awards were posthumously given. The selection was made by a high-powered​ committee comprising representatives of various ministries, NGOs as well as office bearers of Indian Council for Child Welfare. The awardees will be granted financial assistance until they complete their schooling. 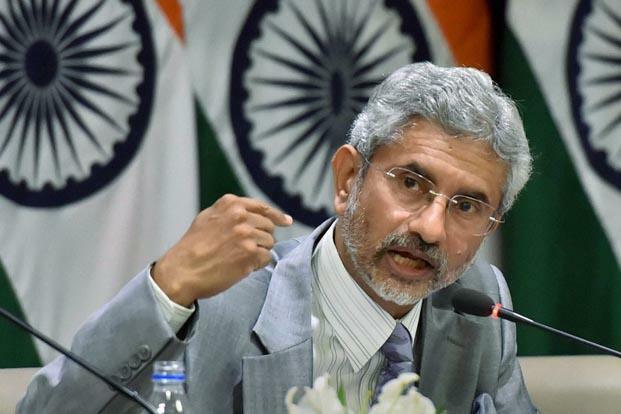 Foreign Secretary S Jaishankar, whose term was to end on January 28, has been given a one-year extension in office. Jaishankar, a 1977-batch Indian Foreign Service officer, was appointed in 2015, after the then Foreign Secretary Sujatha Singh was asked to resign. He has been a former ambassador to the US and China, and also a high commissioner to Singapore. 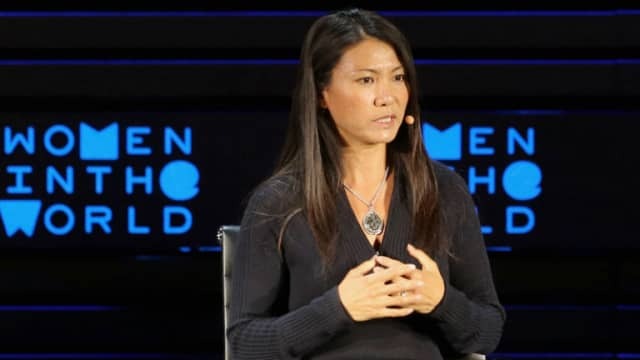 Google’s parent firm Alphabet has rehired Yoky Matsuoka as the Chief Technology Officer of its smart home brand Nest after her 7-month stint at Apple. Matsuoka had joined Apple in May 2016 to work on the company’s health initiatives. Matsuoka also Co-founded Google X, the Alphabet research lab that produced Google’s self-driving car and Google Glass. 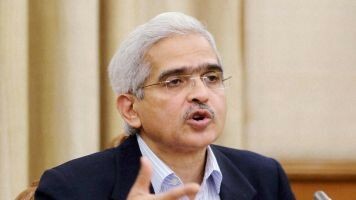 The government has extended the tenure of Economic Affairs Secretary Shaktikanta Das by three months till 31st of May. Appointment Committee of Cabinet has approved the proposal for extension in service in respect of Mr Das, with effect from 1st of March 2017. 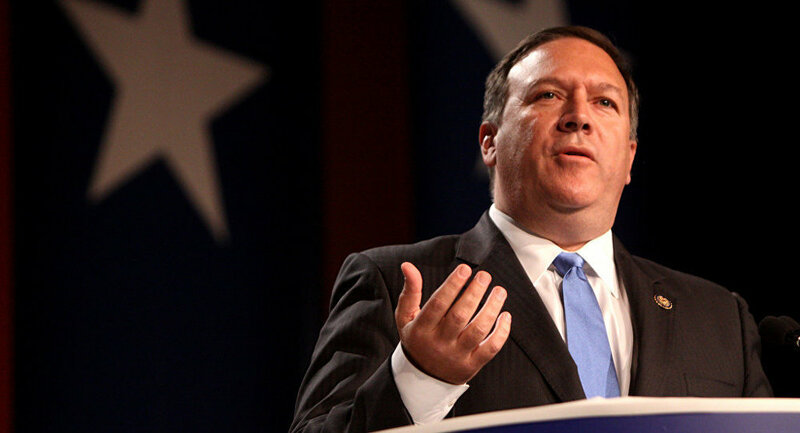 In United States, Senate has confirmed Mike Pompeo to lead the CIA as Director. Representative Mike Pompeo of Kansas was lauded by President Donald Trump during Trump’s speech at CIA headquarters in Langley, Virginia on Saturday. Trump noted that for many cabinet nominations, he would have to consider eight or nine candidates, but that for the position of CIA Director he saw Pompeo to be a singular fit. Trump said in the speech that Pompeo will to do a phenomenal and tremendous job. 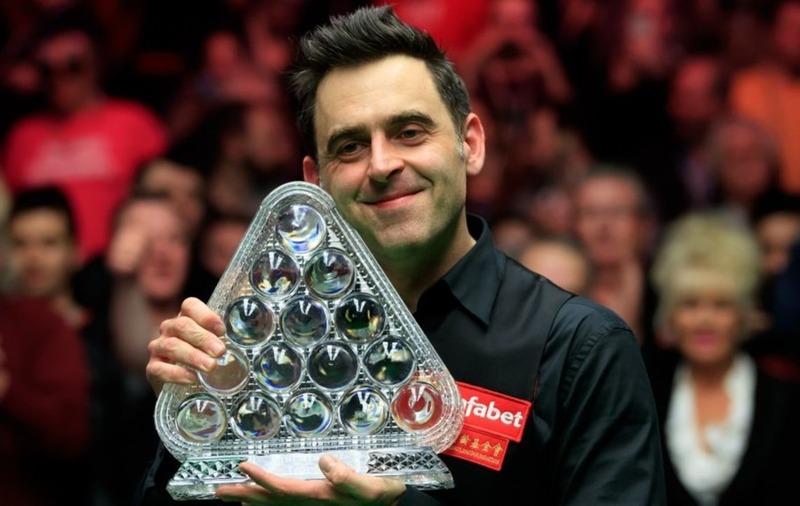 British snooker professional Ronnie O’Sullivan sealed a world record seventh Masters title after registering a comeback victory over compatriot Joe Perry in London on Sunday. O’Sullivan has now surpassed Stephen Hendry’s tally of six Masters trophies. “When I was younger I was just happy to win one, so to win seven, someone up there is looking after me”, said O’Sullivan. In Badminton, Syed Modi Grand Prix Gold event gets underway with the qualifiers in Lucknow today. The International Tournament with the prize money of Hundred and twenty thousand US dollars is being played at Babu Banarasi Das Indoor Stadium.